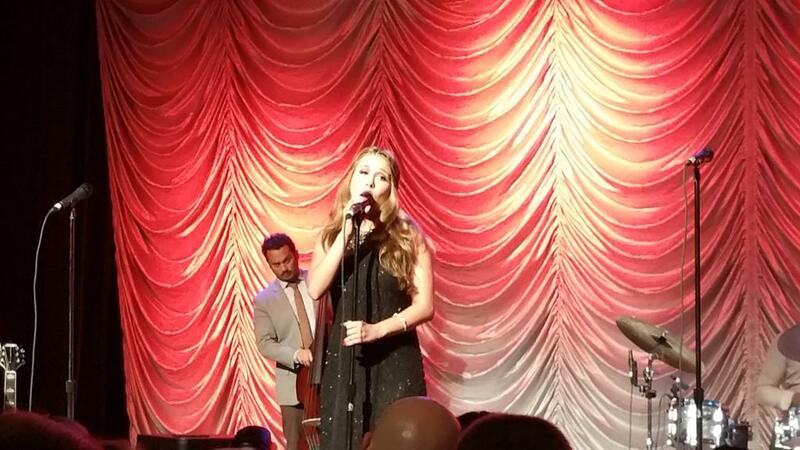 Haley Reinhart arrived in Nashville last Thursday to join Scott Bradlee, and Postmodern Jukebox for part of their North American Tour! The tour kicked off in Boston on April 30th. Haley just now joined them, but she didn’t miss a beat, jumping right in to perform all of her PMJ covers with the band flawlessly, despite being sick with a cold. First song of the night was “Lovefool”, her latest cover with the band which was released the day of the show. Haley’s remaining time on tour with PMJ runs from certain dates between 5/23-6/23! Don’t miss out on a chance to attend a show, see all tour dates here. As the tour goes on, I’ll be updating this post after every show with the most recent pictures & videos!